Come to Narooma for great food & oysters this Saturday May 2nd! Narooma Oyster Festival is proud to host great local chefs, food stalls and producers from the region. While there’s a chance it will rain, what could be better than indulging in a great selection of fresh produce, cooking demonstrations and great fresh and hot food stalls from around the region. Throw on some gumboots and a bring an umbrella just in case! Come on over to Narooma at Forsters Bay and enjoy some great food and cooking demonstrations, live music, kids entertainment and more this Saturday May 2nd. Here’s a little about the chefs who will be providing the cooking demonstrations from 9:30 to 4pm. Al Newbold – Owner and executive chef of local mobile catering company – Mr Bold Catering Co.
Al has been in the food business for over 25 years, with an extensive background in restaurants and functions. Al has a reputation for keeping up with food trends and modern styles and creating amazing food to impress. Before moving to Narooma over eight years ago Al was in the Melbourne food scene having worked at a number of restaurants including executive chef at the award winning Pumphouse Hotel. 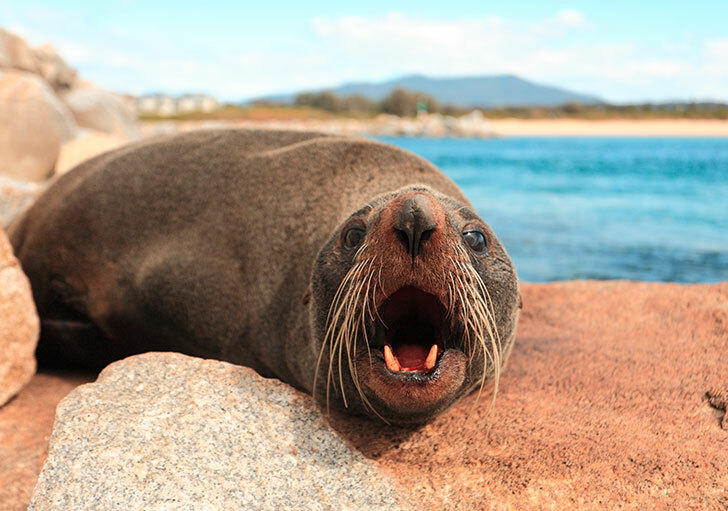 Whilst in Narooma you will have seen Al at the Narooma Golf Club and The Whale Restaurant. 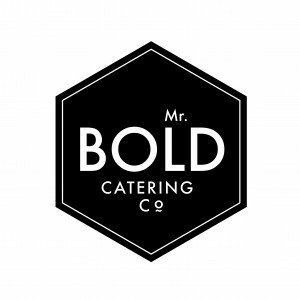 Recently he has established his own mobile catering business – Mr Bold Catering Co. which has been creating amazing dining experiences for all occasions including weddings, special occasions, dinner parties, birthday’s & backyard feasts. With a love of all things fresh and local, Al has teamed up with local producers to present a number of dishes. Ex Pro surfer turned chef, Matthew Hoar heads up the small team in the Whale kitchen. A local Dalmeny Boy, he is South Coast all the way, preferring local ingredients and simple clean flavours. His menus are dynamic and change regularly depending on what is available from Jeff the butcher next door, Ben his mate the fisherman or the local providors at the Farmer’s Market. His menus are supplemented with foraged food from the beach, the bush, generous friends with an abundance of fresh goodies and the Whale Restaurant’s own whale garden. After 37 years of Pubic Service, Phill retired, mid 2014. The long passion of cooking and all things foodie soon came to the fore. and relishes everywhere! Ah the relishes!! many humbling accolades. Soon many other recipes and ideas took over. A funky label was designed by Felicity along with the encouragement and support only a wife can give. Another nearby neighbour had been down the same track, now retired from selling her relishes, jams and chutney’s in the families local Cheese Factory passed on tried and true classic recipes along with many books, a fountain of knowledge and again, support. On our way to Sydney, Christmas 2013, we found II Eccles”, a handsome, 1977 VW Kombi, for sale on the side of the Hwy in Ulladulla. Still there on our return trip, Eccles was ours. Eccles is currently undergoing a full body / paint restoration and when complete will become the vehicle for “Phill’ s Kombi Kitchen”. SCPA-South East Producers will feature local producers, products and production methods. Some of the local in-season fruit will be available for sale. There will be gardening advisors, John Champagne and Kathleen McCann, who will answer questions about the amazing range of food that can be produced locally and help you to get the most out of your garden. These ‘talking books’ have wide experience in designing gardens and helping others to maximise their yield in environmentally friendly ways. Two local market gardeners whose food is being featured in the cooking demonstrations will also be there with their produce. Kyle Levier sells produce from his Bodalla garden at the Moruya Farmers Market, while Martin Gribble, who farms in Turlinjah, sells at the Moruya and Tilba Farmers Markets. LOOK for the big red tent with the hay bales, and drop in for a sit down and a chat. Some of these blog articles relate to previous events. They are kept here for archival purposes. If you see a year or date referred to that is not in line with this year's festival, please understand the article will be referring to an older festival that has come and gone. For current committee contacts, application forms and programs, please use the main links found in this website (main menu and homepage). 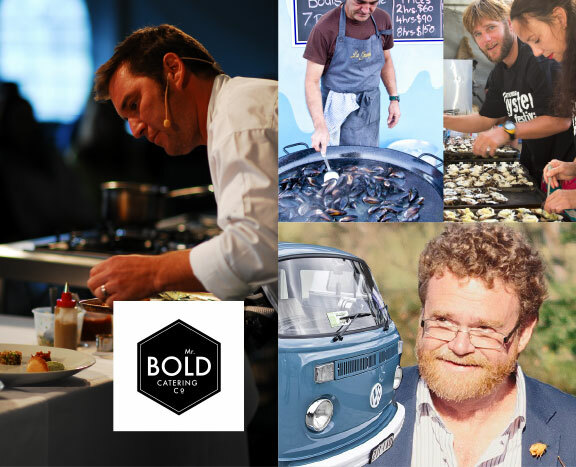 Narooma Oyster Festival – 2015 programme is ready! © 2019 Narooma Oyster Festival. for the community of Narooma.